Would you recommend Even Stranger Things to a friend? Nikola JankovićTech Head & Gamer. 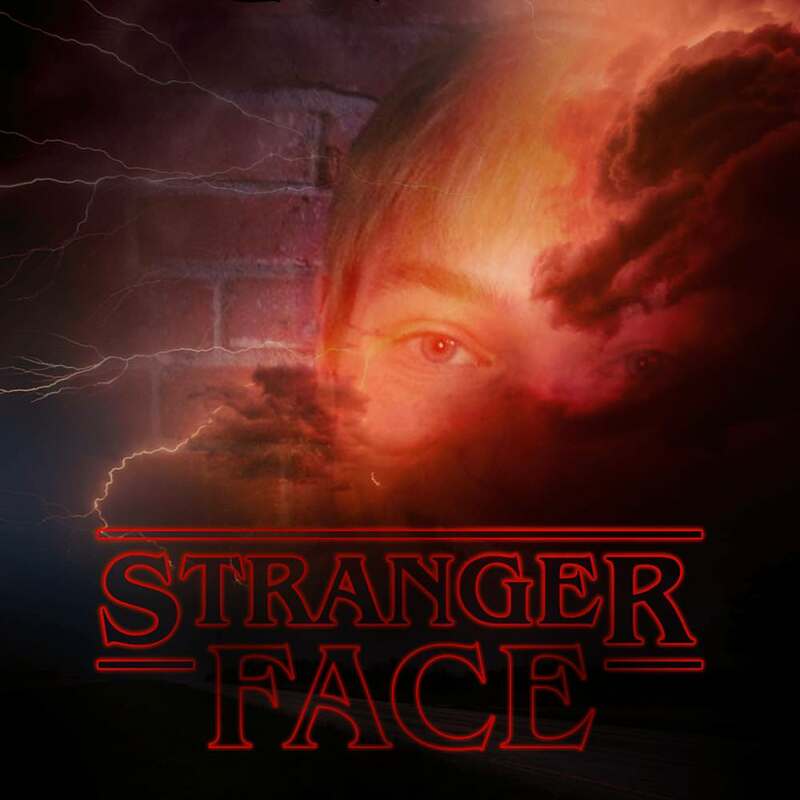 It overlays a cool Stranger Things image over yours. There's nothing else it does as far as I can tell, with all of the images I've put in coming out the same. I honestly don't see why this was included in the PH newsletter yesterday. And I'm a fan of the show. Nikola Janković has used this product for one week. How is AI used in this project? @benoj I think the "AI" just recognises the content and writes "STRANGER X", but it kind of doesn't work, for one image of a face I got "STRANGER LINE". And all the images I've put in turned out looking basically the same, except for this bit of text. Giving the user the option to edit the second line of text would be cool and make it much more useful (if "useful" is the right word here). Though I may be missing the point (if "point" is the right word here).